Patient satisfaction has become more important recently for various reasons. Surveys have been developed to measure patients’ perspective of their hospital care. Such surveys ask about patients’ communication with various staff, experience in the hospital, and their overall rating. While certain aspects of patient satisfaction has been studied in the past, performance on the surveys is now being coupled to insurance reimbursements, further encouraging the study of how to please patients. We in the world of emergency medicine like to think of ourselves as ready for anything. I have often heard the mantra that we are ready for anything that “walks, rolls, or crawls through the door.” Our world is one of relatively controlled chaos. That is to say, when we receive the chaos, it has started somewhere else, far off and distant and we receive a microcosm of it in the form of a patient. That patient is delivered (for the most part) calmly to our home base. However, what happens when the chaos starts at our home base? Code Silver. It’s something no health care provider ever wants or expects to hear in his or her hospital. But it was something that became a reality for the patients and staff of Bronx-Lebanon Hospital at 2:50 PM on June 30th, 2017. A disgruntled employee, a former physician at the hospital no-less, entered his former place of employ, traveled calmly to the 16th and 17th floors with an AR-15 neatly hidden under his coat. He was wearing a white coat, the symbol physicians traditionally wear to signify healing, and opened fire on his former colleagues. His brutal attack left one dead and six wounded requiring various levels of inpatient hospital care. 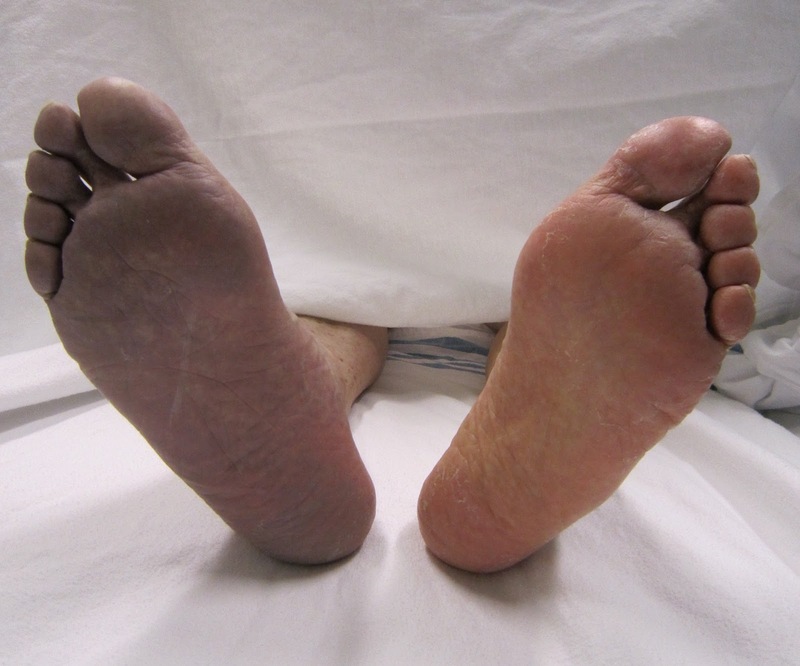 A 55-year-old man with a past medical history of atrial fibrillation and aortic atherosclerosis presents to your emergency room with numbness, tingling, and pain in his left lower extremity below the knee. A tech is pushing him in a wheelchair because the pain is too great and he cannot move his foot. His foot appears pale in comparison to the other. The patient writhes uncomfortably in bed. Brief examination of the leg demonstrates a cold extremity with no posterior tibial or dorsalis pedis pulses. Atrial fibrillation (AF) and atrial flutter (AFL) are the most commonly occurring arrhythmias in the United States. Management strategies for AF and AFL emphasize ventricular rate control, cardioversion to normal sinus rhythm and long-term interventions such as anticoagulation to reduce the risk of stroke. In patients in whom cardioversion is an option, either pharmacological or electrical cardioversion may be considered. While there is a significant amount of literature comparing the effectiveness and safety of pharmacologic versus electrical cardioversion in acute AF, studies which analyze discharge rates and hospital length of stays are becoming more frequent due to concerns over rising healthcare costs and ED overcrowding. This review focuses on treatment strategies for patients presenting to the ED with acute atrial fibrillation; in particular, rate control versus cardioversion, options for cardioversion (chemical versus electrical) and the safety of these strategies when used in the ED. We EPs know that life in the ED is fast-faced, extremely busy, and ever-challenging. When things get crazy, it becomes habit to see our patients as “the chest pain in room 6” or “the lac in the hallway.” We turn people with their amazing lives and fascinating stories into chief complaints and tiles on our electronic tracking board. It’s a practice that’s easy to justify. After all, taking a long time with one patient can delay care for all the other people who are waiting to see us. However, the patient's story and the context of his illness are important to him — and critical to the care we render. There are few antidotes in clinical toxicology, especially with regards to some of the most commonly used medications including calcium channel blockers, beta-blockers, and peripheral anesthetics. 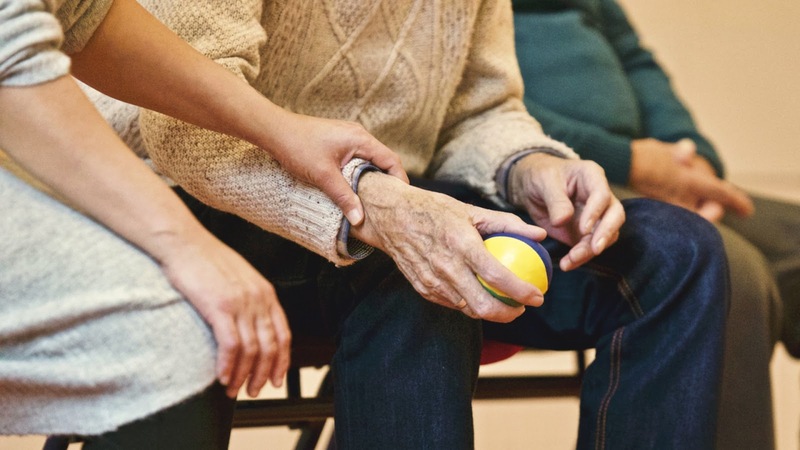 Morbidity and mortality rates are high and supportive care is often ineffective. 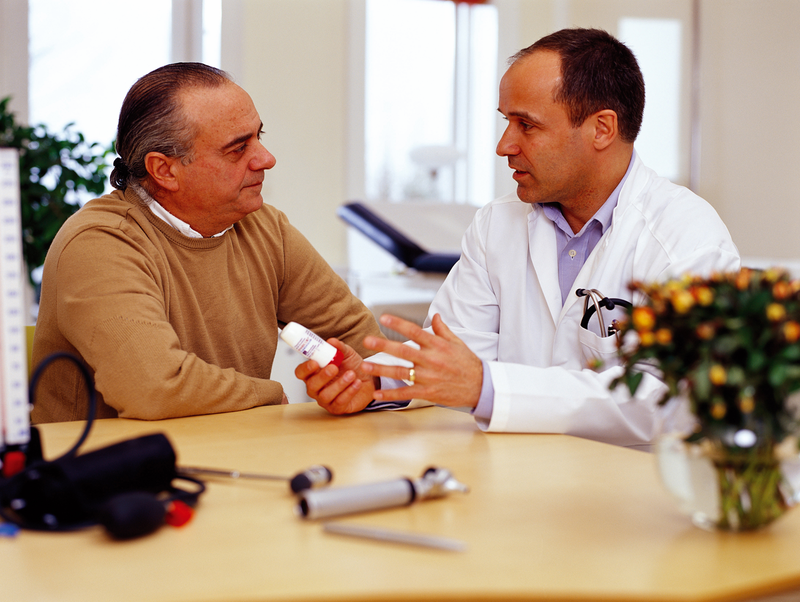 Intralipid and high-dose insulin therapy are two exciting developments in clinical toxicology. This review of the literature explores the evidence behind these new treatment options for beta-blocker and calcium channel blocker toxicity, as well as anesthetic overdoses. Engebretsen, K, et al. 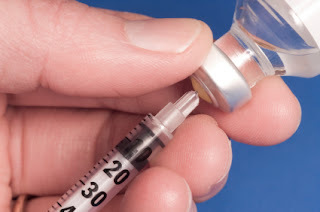 High-dose insulin therapy in beta-blocker and calcium-channel-blocker poisoning. Clinical Toxicology. 2011;49,277-283. Beta-blocker and calcium channel blockers are common medications that can result in both intentional, and unintentional, overdoses. The high morbidity and mortality associated with these overdoses is largely secondary to cardiovascular toxicity. Recent data suggests that early use of high dose insulin (HDI) may be an effective treatment strategy for beta-blocker and calcium channel blocker poisonings. Patients with respiratory failure are commonly encountered in the emergency department (ED), and many of these patients progress to require endotracheal intubation and mechanical ventilation. 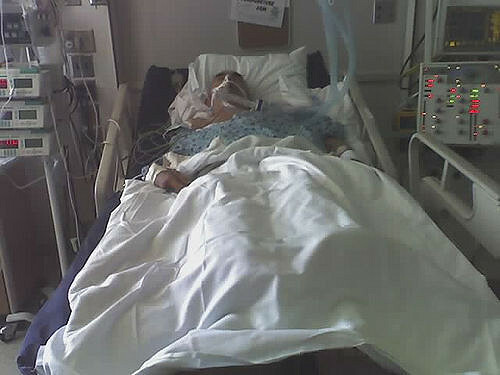 Mechanical ventilation strategies were the focus on a recent Annals of Emergency Medicine Clinical Controversy.1,2 Since its publication, there have been a number of newer studies suggesting that perhaps ventilation with low tidal volume can improve outcomes for many ED patients with respiratory failure, not just those with the acute respiratory distress syndrome (ARDS). 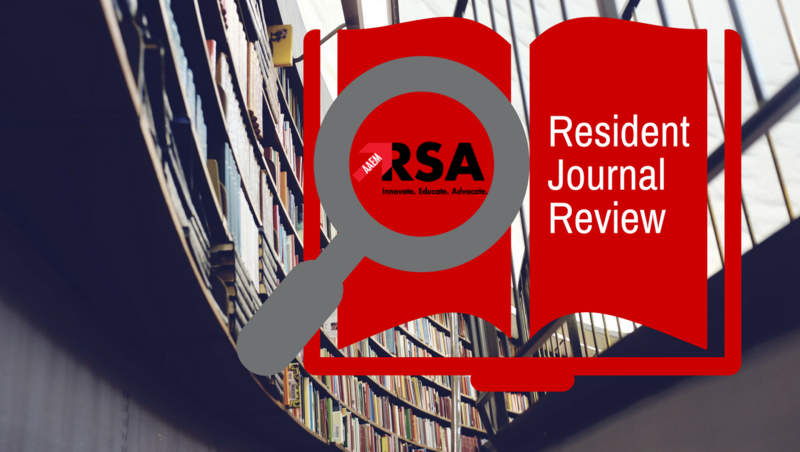 This “Resident Journal Review” goes through the pertinent recent literature on low tidal volume ventilation. We begin with an investigation regarding the use of low tidal volume ventilation in the ED among patients with and without ARDS. The investigators found that low tidal volumes are infrequently used in both scenarios. The impact of this becomes clearer, as the following three articles note a variety of improvements in patients ventilated with lower tidal volumes. There is a suggestion that even a 1mL/kg difference from a lung-protective strategy can worsen clinical outcomes. Pediatric fever, especially in infants, is often a challenging and nerve-racking presentation to evaluate in the ED. The prevalence of serious bacterial infections (SBI) in young infants range from 8-20%. 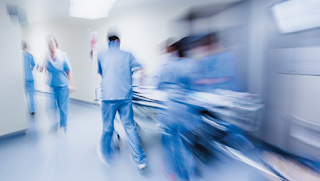 There is no clear cut consensus on how to work-up these patients in the ED. 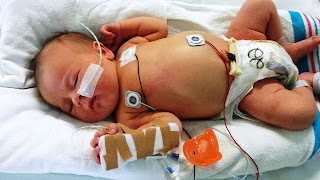 As a result, many infants are subjected to invasive, unnecessary, and costly procedures or needlessly treated with empiric antibiotics and hospitalizations. 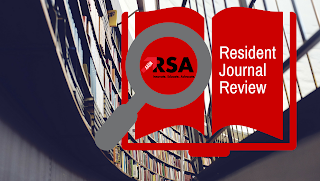 In this edition of the Resident Journal Review, we review the literature on this topic in an effort to give more clarity on how to approach the febrile infant.